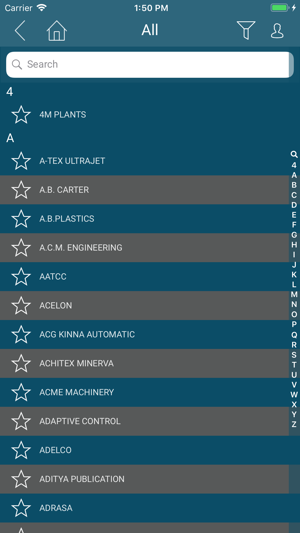 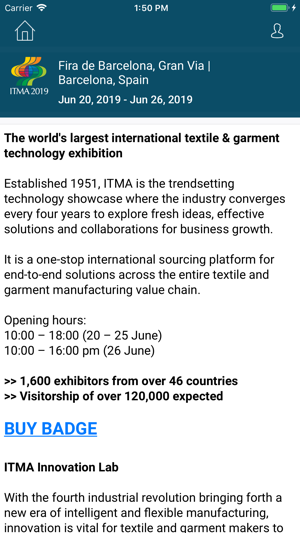 The official app for ITMA 2019, the world’s largest and most established textile and garment technology exhibition. 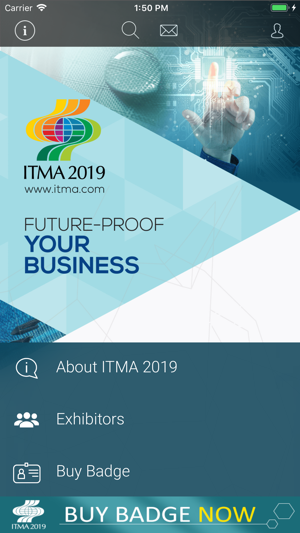 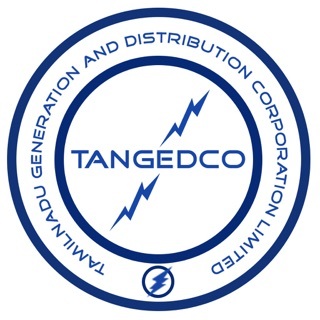 The exhibition will be held from 20 to 26 June 2019 in Barcelona, Spain. 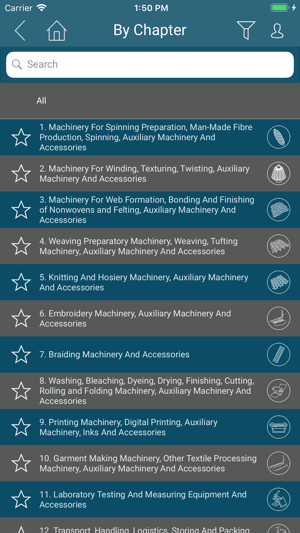 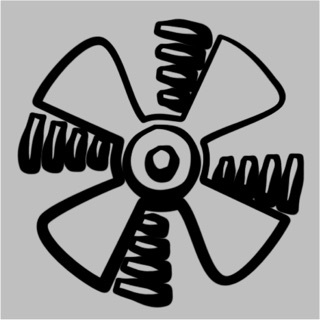 which comprises national textile machinery associations from Belgium, France, Germany, Italy, Netherlands, Spain, Sweden, Switzerland and the United Kingdom.